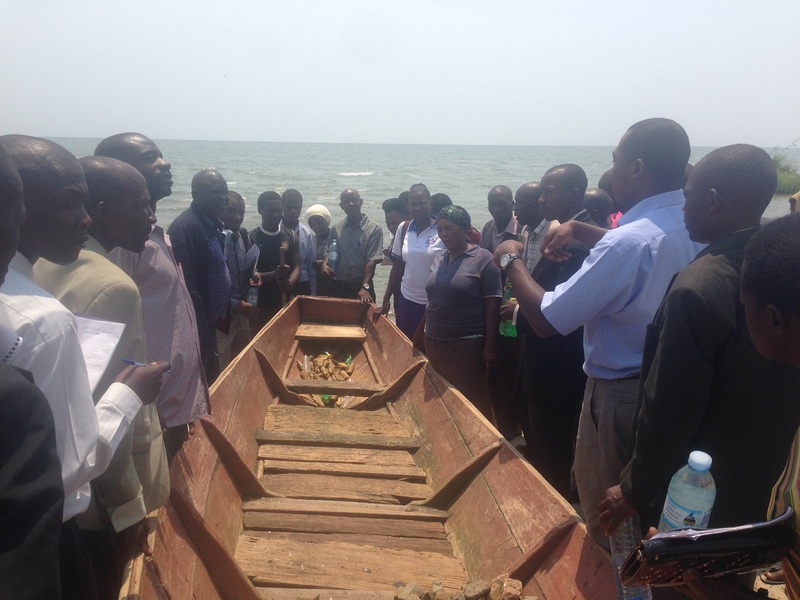 Wakiso & Jinja VSLA Group Leaders visit Sheema & Rukungiri – Integrated Community Based Initiatives (ICOBI). 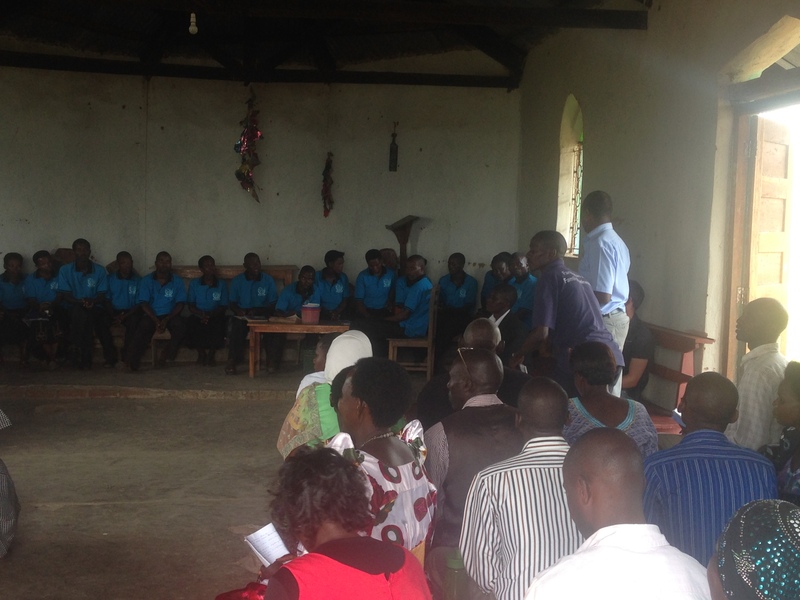 ICOBI under the Community Health Plan for All Project, organized a field exchange visit from August 11th – 13th, 2016 in the districts of Sheema and Rukungiri. 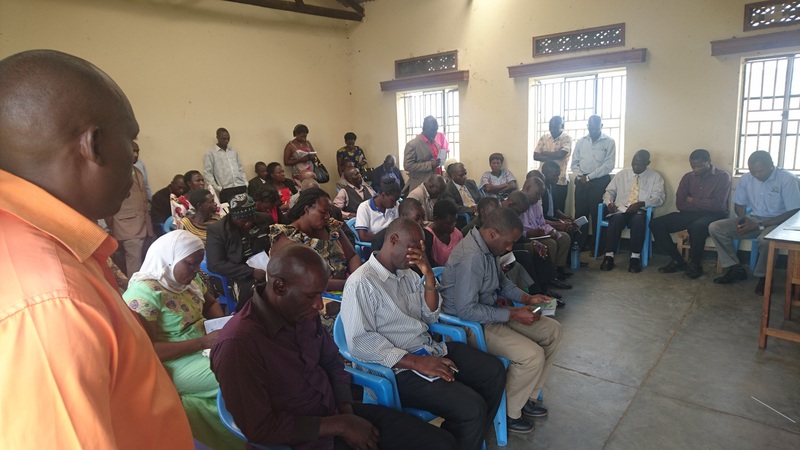 The 38 visitors were Financial Savings group leaders from Jinja and Wakiso districts as well as some community stakeholders and community volunteers/facilitators. One of the goals of the Visit was to expose the Group leaders from Jinja and Wakiso to the dynamics of Community Health Insurance and Saving for health, these concepts have been relatively internalized already in Sheema and Rukungiri where they were to learn from by experiencing and seeing firsthand what it involves. 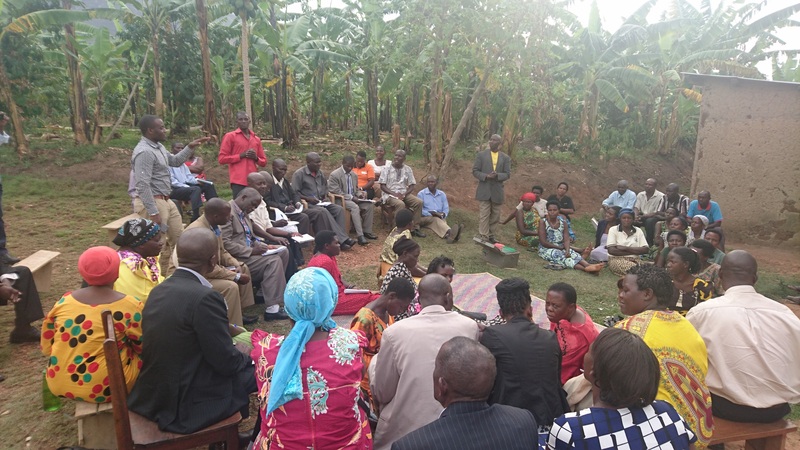 The group leaders visited other financial savings groups in the host districts and even visited some households to learn from them tactics and policies employed as well as generate income better enabling them to save for health. Experiences were shared from the host groups detailing the benefits they’ve encountered by saving for health. Questions and queries from the visiting team were also answered in a bid to enable them better understand what was being put across. Health Facilities, Kabwohe Clinical Research Centre and Nyakibale Health Centre were visited so that the visitors could learn and how Community Health Insurance was done, the benefit packages and other aspects.